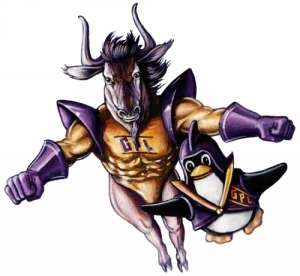 > > > GNU and the elfin. > Skolelinux for a teacher who has to manage a school network. > fellow? Or anybody who knows such a guy? I like the cultural picture you just draw :) may be should ask the author. communication problem because of that. About 3D modeling design, I can ask to some people doing such things.